Dr. Cristine Delnevo is Professor and Chair of the Department of Health Education and Behavioral Science, Director of the Center for Tobacco Studies and the interim dean at the Rutgers -School of Public Health. She has also served as co-leader of the Cancer Prevention and Control Program at Rutgers Cancer Institute of New Jersey. She has held R01s from the NCI studying population level tobacco behavior trends, particularly non-cigarette tobacco products including smokeless tobacco, cigars and e-cigarettes. She has published extensively on the patterns of tobacco use behavior and co-authored the Epidemiology of Tobacco Use chapters in the 2012 and 2014 Surgeon General Reports on Tobacco use, specifically overseeing the content area of non-cigarette tobacco products. As a nationally recognized leader in non-cigarette tobacco products and survey methodology, her expertise has been sought out by the CDC and NCI to advance their survey measurement for cigars, smokeless tobacco and electronic cigarettes in several federal surveys. Dr. Delnevo also serves on the Population Assessment of Tobacco and Health Study’s Scientific Leadership Group. She has published more than 100 scientific articles and book chapters, and serves as senior associate editor for the journal: Tobacco Regulatory Science. 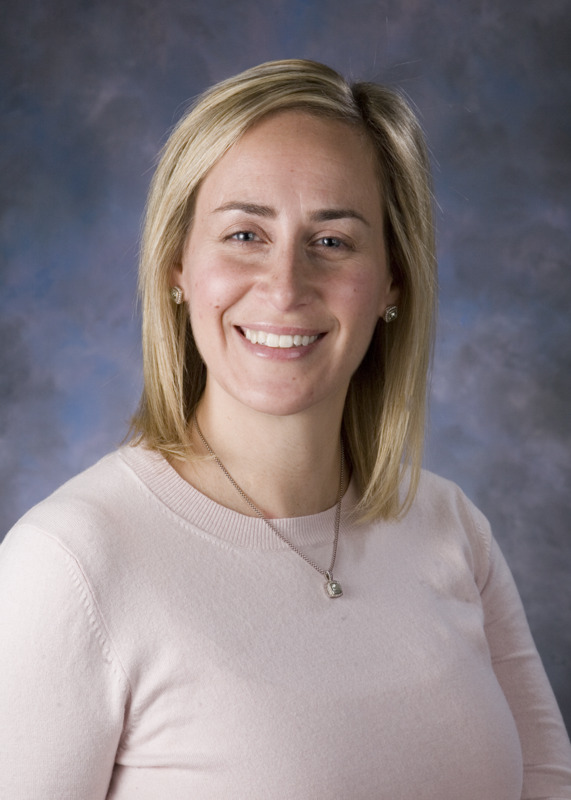 Dr. Lara McKenzie is an Associate Professor of Pediatrics at The Ohio State University College of Medicine and in the Division of Epidemiology in the College of Public Health. She is also a faculty researcher and Director of the Training and Education Core in the Center for Injury Research and Policy at the Research Institute at Nationwide Children’s Hospital in Columbus, Ohio. Dr. McKenzie is a social and behavioral scientist specializing in the use of behavioral theories and models to develop and evaluate child injury prevention interventions. Her work also focuses on injuries from consumer products and sports and activity-related injuries treated in emergency departments. Her research is supported by federal grants (NIH and CDC) and foundations. Dr. McKenzie received the 2007 and 2010 Recognition for Excellence from the Public Health Education Health Promotion Committee of the American Public Health Association for her educational tools aimed to increase parent safety behaviors. She was also awarded the Outstanding Principal Investigator of the Year in 2009 from the Nationwide Children’s Hospital, the first ever award of this type at her institution. In 2012 Dr. McKenzie received the Outstanding Recent Graduate Award from the Johns Hopkins Bloomberg School of Public Health, an award which recognizes recent graduates for outstanding achievement in their professional life. Dr. McKenzie is passionate about innovative work in the field of health behavior research and injury prevention. She holds a U.S. Patent for a child-resistant spray device and has created a home safety app for parents and caregivers as part of the Make Safe Happen program. Dr. McKenzie is a full member of AAHB and has been active in her service to the Academy. She served as chair of the AAHB 2015 Annual Conference Planning Committee and serves on the AAHB Board of Directors as a Member Delegate. She has also served as chair of the AAHB Professional Development and Mentoring Council. 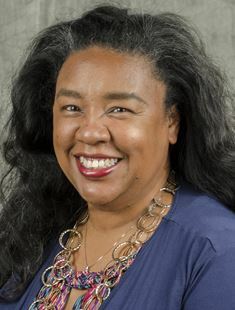 Dr. E. Lisako Jones McKyer is a tenured faculty member at Texas A&M University, with a primary appointment in the Department of Health Promotion & Community Health Sciences at the School of Public Health. Her secondary appointments in the Department of Health & Kinesiology in the College of Education & Human Development, and with the Department of Humanities in Medicine, College of Medicine, also at Texas A&M University. She serves as the Associate Dean for Climate & Diversity, and directs the Office of Cultural Competence, Diversity & Inclusion. In addition, she is director of research development for the Center for Community Health Development. Her research interests and expertise include socioecological determinants of child health, health disparities and cultural competence. She has been a member of AAHB since January, 2008. As a researcher, Dr. McKyer has published 63+ peer-reviewed journal articles, has 150+ presentations, and has secured as part of research teams, over $20 million in grants/contracts since 2006, of which over $3.5 million as PI or co-PI. Dr. McKyer’s career has been marked by a series of “firsts.” She was the first Black/African American woman to 1) earn the Ph.D. in Health Behavior from her alma mater Indiana University (IU); 2) secure a tenure-line appointment in the Department of Applied Health Sciences; 3) successfully undergo the full process to earn tenure in the Department of Health & Kinesiology, and again at the School of Public Health at Texas A&M University. Finally, she is the first Black woman to earn Fellow Status with the American Academy of Health Behavior. Dr. McKyer considers mentoring one of the best parts of her job. She has chaired/co-chaired 20+ doctoral degree recipients to completion, with several more in the pipeline. Among the degree recipients, 80% are first generation college students, 80% went on to research/academic positions, 85% are women and 85% are racial/ethnic minorities. Her mentees become involved with AAHB. In 2014, Dr. McKyer received the Texas A&M University Association of Former Students Distinguished Achievement award for Graduate Mentoring, bestowed “to recognize superior faculty mentors of graduate students—those faculty who go well beyond advising by bringing their skills and commitment to a student’s learning and professional development as future teachers, practitioners, researchers, and scholars through mentoring.” She is also the inaugural recipient of the AAHB Mentoring Award. Dr. McKyer completed her undergraduate degree in psychology with emphasis on developmental and pediatric psychology from California State University, Northridge, and her master of public health and doctoral degrees at IU under the mentorship of AAHB Founding co-father and former president Dr. Mohammad R. Torabi. Dr. Susan M. Rawl, professor in the Science of Nursing Care department, is the director of the Indiana University School of Nursing's T32 training program in behavioral nursing research funded by the National Institute of Nursing Research. Dr. Rawl is a member of the Cancer Prevention and Control Program at the Indiana University Simon Cancer Center and a scientist with the Behavioral Cooperative Oncology Group. Her program of research is focused in the area of behavioral oncology, with a special emphasis on interventions to promote colorectal and breast cancer screening and reduce cancer risk. Her studies, funded by the National Cancer Institute and the National Institute for Nursing Research, have tested computer-based, tailored health promotion interventions to motivate colorectal cancer screening. She also conducts intervention research to promote psychosocial and physical adjustment after a cancer diagnosis, including for people living with an intestinal ostomy. She has conducted several studies testing nurse-driven interventions to enhance symptom management and improve quality of life for cancer patients undergoing treatment and their caregivers. Dr. Rawl has authored or co-authored more than 55 research-based articles in multidisciplinary journals and more than 100 peer-reviewed research presentations. She is actively involved in professional organizations and is currently serving as president and chief medical officer of the Board of Directors of the American Cancer Society, Great Lakes Division. 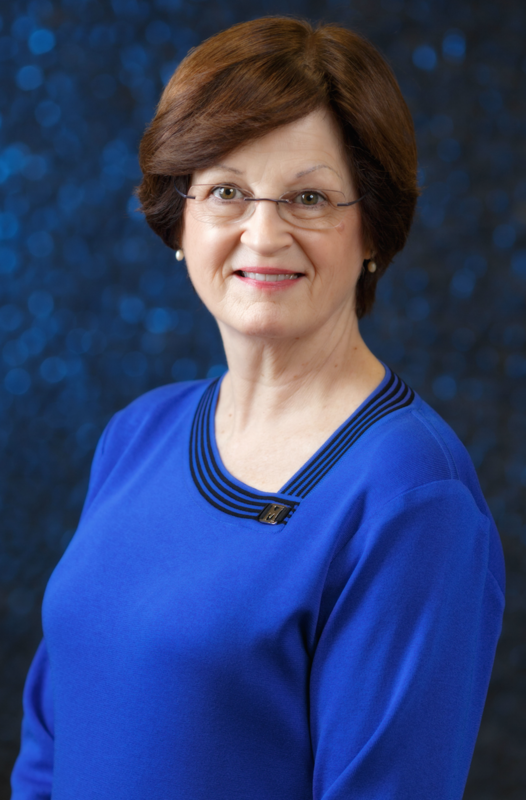 She recently completed four years as secretary of the Midwest Nursing Research Society Board of Directors. Currently, Dr. Rawl is a permanent member of the NINR Review Committee, serves as an ad hoc reviewer for numerous NIH panels, and recently completed a four-year term as a scientific peer reviewer for the American Cancer Society.